Why Should You Invest In Markham Real Estate? Very few places in Southern Ontario are showing as much unbridled potential as the City of Markham. This city is becoming widely known as a tech industry hub, and this is can be seen by its rapid job growth that’s expected to continue throughout the next twenty years. It’s also connected to Downtown Toronto by an integrated network of highways, making it an incredibly accessible city. 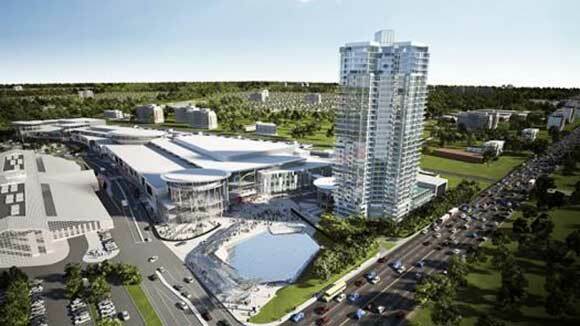 You should definitely be considering Markham for your next real estate investment. In the 2016 census, the city of Markham had a population of 353,000 people. This is a 17.4% growth from five years previous when it had a population of 300,680. This growth is expected to continue, with projections estimating that the city will have 535,000 people by the year 2041. This is a 51.6% growth over twenty five years, and we have no reason to expect it won’t reach this target. One of the things that makes Markham such an attractive investment is its robust employment opportunities. The 2016 census counted 167,500 jobs in the city, that that’s expected to balloon up to 269,000 jobs in 2041. There are many factors that are contributing to this healthy employment growth. 54% of the population has a university or college degree, which is much higher than the City of Toronto where only 40.9% of the population has a degree. This is mirrored by the average household incomes of the two cities, with Markham having an average of $119,313 compared to the average household income of $117,934 in the Entertainment District — and this is one of Toronto’s most affluent neighbourhoods! About 1 in 5 households (21%) had a household income over $150,000. Approximately two-thirds (65%) of the population aged 15 and over was in the labour force, and 60% were employed. The median household income before taxes here is $86,022, and after taxes at $75,135, it is a quite a bit higher than the national average of $54,089. Downtown Markham was identified as an Urban Growth Centre by the Province of Ontario’s Places to Grow Act. In short, this plan is designed to protect the Greenbelt, curb urban sprawl, and create denser, more walkable cities. Markham is tackling their Urban Growth Centre by making the entire region one big master-planned community called, aptly, Downtown Markham. 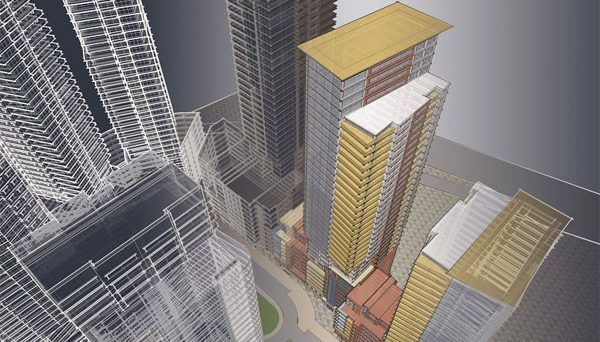 This massive project is centred around the city’s Civic Centre, and it’s being overseen by the Remington Group. With so much going for it, it’s hard to believe that the city is about to undergo a dramatic transformation that will bring even more opportunity. 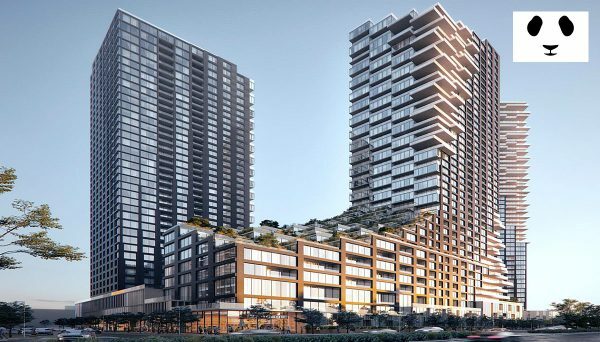 The Downtown Markham project is going to create a new urban environment where there will be dynamic new office and commercial developments, as well as condominium towers and high-end townhomes that will become some of the most desirable homes in the GTA. Upon completion, it’s estimated that this master-planned community will bring an additional 10,000 new homes to the city. With its well thought out plans, surging employment growth, and steadily climbing population, the question should really be: why wouldn’t you want to invest in Markham? Plenty of other organizations are already seeing the potential in this city, with York University investing $252 million to build a new campus here and companies like IBM, AMD and Huawei establishing major offices in the city. Markham is also known as "The Silicon Valley of the North," and it is acknowledged as the High-Tech Capital of Canada. This is due to its concentration of high-tech and life science companies, over 1,100 of which are Fortune 500 businesses. This is home to numerous companies that are committed to research and development, pharmaceuticals, communication, manufacturing and distribution, electronics, computer software robotics, and healthcare. It is home to many Canadian industry leaders. There is a desire by the city to control urban sprawl by requesting higher density for new condominium developments. The city plan calls for more growth along Highway 7 and less towards the farmland to the north. Markham today has vast new subdivisions, multi-level condominiums being developed and constructed and sold at a rapid pace. 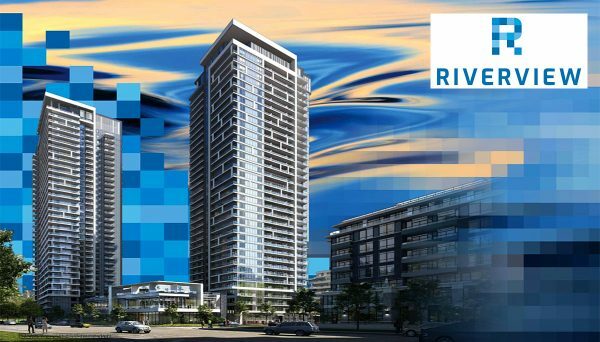 Condo developments are already underway in this city of the future, and trust us, this is a future you want to be a part of. 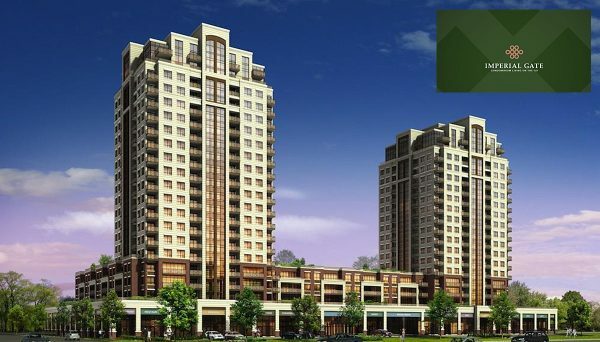 Register for the latest updates for condos in Markham. 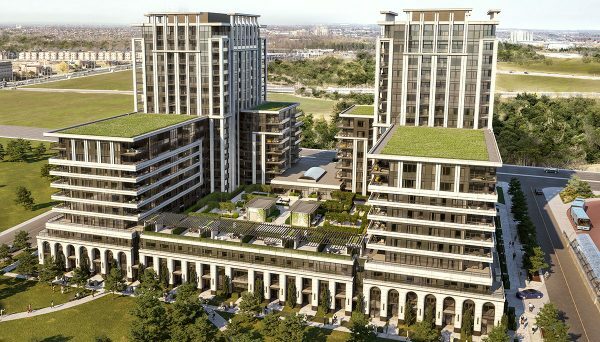 The average price of a resale condominium apartment for Markham in 2017 was around $470,315 – up 23.76 percent compared to 2016. The average index selling price for a pre-construction condo unit continues to grow, rising 18% to 20% from a year ago to $650 per square foot. The average selling price rose annually to $449,900. Markham is within the Greater Toronto Area of Southern Ontario. It is a regional municipality in York and it was originally classified as the Township of Markham. Markham’s mottos is: “Leading While Remembering”. In addition to the its vast potential it is also a charming environment with a distinct cultural heritage. It’s also dotted with gorgeou parks that make it a lively region. The city’s heritage neighbourhood is called Unionville, and this charming area was originally founded and settled in the 18th century. Vestiges of its original settlement can still be found throughout this community, and it has become a tourist attraction in its own right. The current population of Markham is estimated to be around 340,000, and it is constantly growing. At a 15.3 percent increase from 2006, it is growing approximately 3 times faster than Canada's average. In addition to the new York University campus coming to the city, it’s also home to Seneca College. This post secondary institution offers a wide range of programs that span baccalaureate, diploma, certificate, and graduate levels. There are 17,000 full-time students at Seneca College, and 90,000 part-time students. The new city council is located at the Markham Civic Centre at the intersection of Warden Avenue and York Regional Road 7. 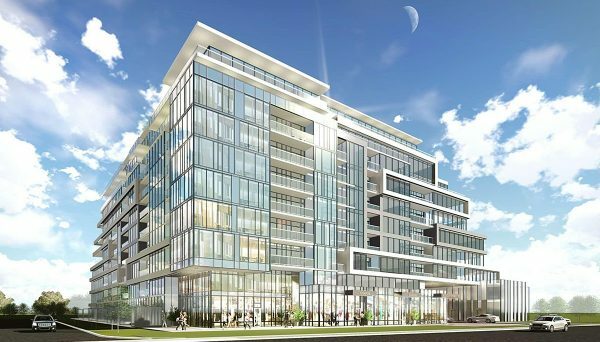 The site of the previous offices on Woodbine Avenue has been redeveloped for commercial uses as well as many new pre-constructed condos for sale. Markham is the biggest of nine municipalities in York Region. It is the seventh largest in Ontario and the sixteenth largest municipality in Canada. The completion of highway 404 in the mid 1970's allowed rapid urban development in the area. The City has received praise for its strong incredibly liveable facilities, its economic growth and its public spaces. Since the 1980's, the city has been identified as a suburb of Toronto. Markham comprises six major communities, which include Cornell, Berczy Village, Markham Village, Unionville and Thornhill. The City has been prepared for its expansion through decisive planning, this will ensure a sustainable and balanced approach to the advancement of the community. The four major strategic priorities are as follows: Stewardship of Money and Resources, Building a Safe and Sustainable Community, Creating a Diverse and Thriving City and Instituting Exceptional Services by Exceptional People. 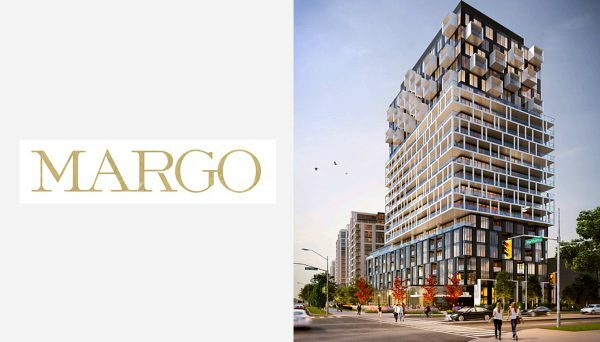 As one of the fastest growing cities in Ontario, Markham continues to grow at a rapid pace and its booming real estate market has covered so much ground that it's resulted in some extremely ambitious condominium projects in the form of condo villages in the heart of Markham around Highway 7 & Warden Avenue. 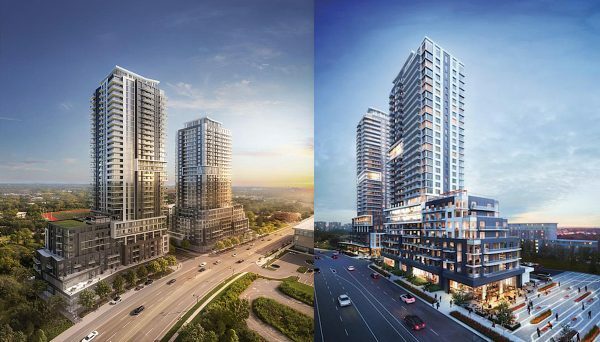 Known as the Uptown Markham, the project will boast dozens of differently shaped high-rise condominium buildings. 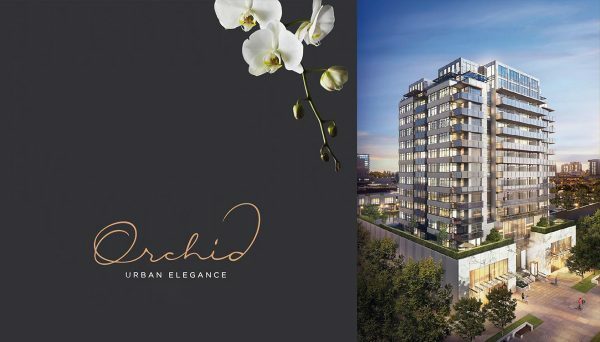 This massive project is currently surrounded by dozens of other condominiums which have proven to be successful in establishing communities in these highly dense areas. Markham has been described as a growth centre in the Greater Toronto Area. 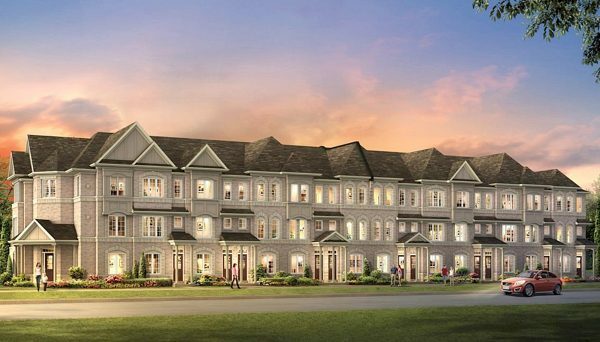 The projection indicates that Markham’s population will grow by 35% by the year 2032, especially considering the area's real estate industry boom. 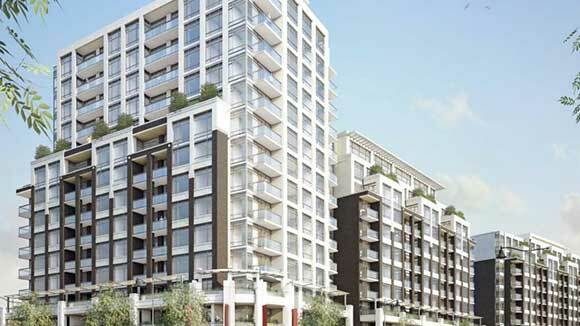 Numerous new high-rise condos are being built and sold at a rapid pace. Markham is planning for the future by governing the delivery of their vision every day. As it continues to progress with unyielding momentum, there's no doubt about Markham's terrific energy. Many have already discovered that it's an alluring city in which to live, and it should not be overlooked by any means. 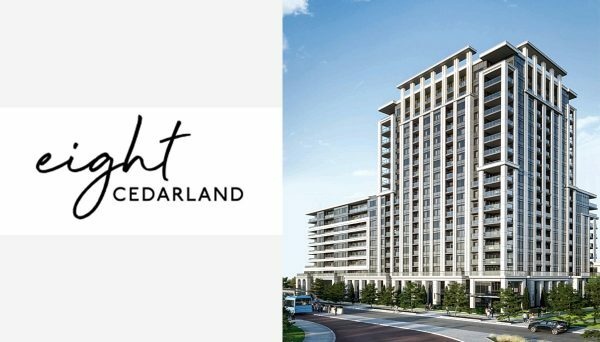 By investing and purchasing a newly constructed condo in Markham, it will undoubtedly be a decision that you will never regret. When you’re in Markham, York Region Transit connects you to where you want to go. YRT's local transit service links all nine of York Region's municipalities together - making it easy to travel around the entirety of the GTA. Viva was the first rapid transit service of its kind in the GTA. It offers frequent, flexible and comfortable rides, and it quickly connects Markham together with Richmond Hill, Vaughan, Aurora, and Newmarket. It also connects the York Region with the TTC and the Toronto Subway System. You don’t need to worry about schedules when you’re taking Viva transit because it’s so frequent. Stops are called "Viva-Stations" and they have ticket vending machines and ticket validators due to fares being on a proof-of-payment system to speed up boarding times. There are also real-time "smart" displays that let you know when the next vehicle will arrive. Frequency is the hallmark of Viva rapid transit. Viva eases the strain on the region's congested roads. Viva is similar to YRT, but it is used as an express bus service with the ability to change traffic signals to help reduce delays. The YRT is also planning to build a transit terminal somewhere near Cornell soon. You can also opt to take GO Transit, which is Canada’s first inter-regional public transportation service. Markham GO Station is located along Markham Road, and it provides direct routes to different communities throughout Southern Ontario. Metrolinx is the final piece in a three-part approach by the provincial government to prepare the GTHA for growth and sustained prosperity. Metrolinx has developed a Regional Transportation Plan for the Greater Toronto Area. By providing such alternative rapid-transit options it implements new opportunities to live, work and play in the same community. In turn, this supports less reliance on the automobile as the primary mode of transportation. 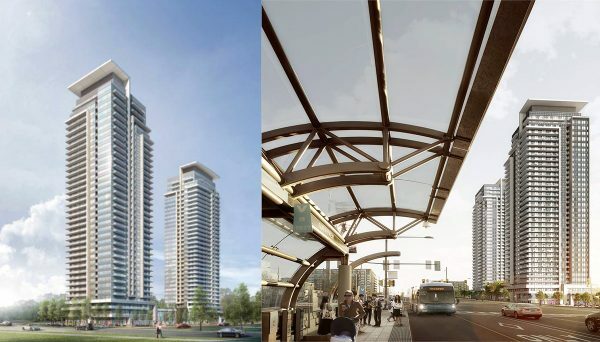 If you are driving, condos in Markham are also connected to the rest of the GTA by way of its integrated highways. 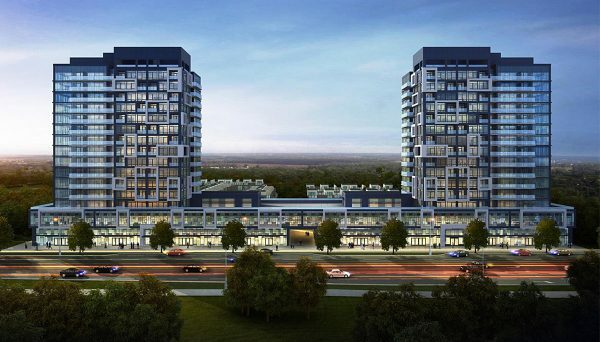 Highway 7 is an east/west thoroughfare that makes it easy to connect with the other real estate markets in the region like Vaughan, and Richmond Hill. The Ontario Highway 404 reaches down to Downtown Toronto where it eventually becomes the Don Valley Parkway. This is the veritable gateway into Toronto, and it also links to the Gardiner Expressway where you can travel throughout the rest of Toronto Proper. Markham is creating civic pride through excellence in community planning and development. Taking a stroll down the village's Main Street is like taking a journey back through time. Cafes, restaurants, quaint shops and galleries create a quiet, peaceful community ambiance. Beyond all this, the municipal government undoubtedly takes pride of the city’s changing surroundings. Bridges allow easy mobility for cyclists, runners, joggers and walkers alike. They are able to enjoy all the sites the city has to offer because there are over 22 kilometres of scenic pathways running throughout its region. Markham’s green space also includes valleys, woodlots and ravines. It is the period between when a new condo unit buyer can occupy their unit, and when the condo is registered and title transferred to the buyer; buyers pay occupancy fees during the interim period condo. Can I use my RRSP for my downpayment? One great source of funding for the down payment on your condo is your Registered Retirement Savings Plan (RRSP). The Canadian government's Home Buyers' Plan (HBP) allows you to borrow up to $25,000 from your RRSP tax-free for a down payment. However, this is only an option for first-time homebuyers, and since the HBP is considered a loan, it must be repaid to your RRSP within 15 years. Is there a limit on how much condo fees can be increased? There is no maximum amount. Each year, your condominium corporation should set out a budget for current operating expenses and the reserve fund. If you or other owners are concerned about increases to condo fees, discuss this with your board of directors at the condominium’s annual general meeting or at any other owners’ meeting.